Anderson joined United Way from Catholic Charities, Diocese of Venice in Fort Myers, Fla., where he had been district director for Lee, Hendry and Glades counties. While there he directed Florida’s largest case management program for human trafficking victims and secured a three-year, $750,000 trafficking grant from the federal government. Anderson also has been president and chief executive officer with United Way affiliates in Palm Beach County and Wilmington, Del. Beth Fenger is the new chief partnerships officer at Independent Sector in Washington, D.C.
Fenger most recently founded and led Community Impact Solutions, a consultancy focused on organizational development for nonprofits and small businesses. 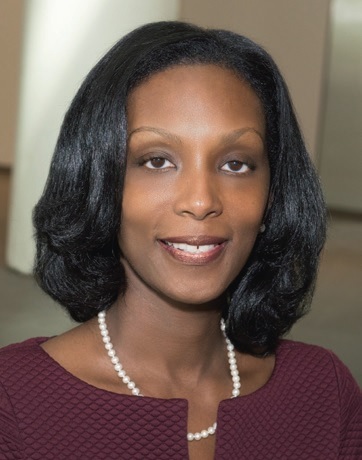 She also spent eight years with Boys & Girls Clubs of America (BGCA), rising to the position of national director, partner strategy & volunteer engagement. Prior to her time at BGCA, Fenger held roles with Points of Light Foundation and HandsOn Network in the areas of organizational growth planning, capacity building and sustainability, and partnerships and community development. At Independent Sector, Fenger will lead resource development efforts to fuel the organization’s new strategic plan, as well as expand and deepen partnerships with nonprofits, foundations, corporations, and individuals interested in promoting a strong civil society by mobilizing their talents, skills, and resources. Whitney Herrington is the new executive vice president and chief operating officer of The Leadership Conference on Civil and Human Rights and The Leadership Conference Education Fund in Washington, D.C.
Herrington recently served as the director of people and technology at the Southern Poverty Law Center in Montgomery, Ala. In that role, she served as a member of the SPLC’s senior leadership team and provided oversight on all issues relating to strategic planning, program expansion, and organizational growth and strategy. Roberta (Bobbi) Kochevar was hired as chief officer of Child and Family Services (COCFS) at Nexus in Minneapolis, Minn.
Kochevar joined after clinical experience that includes work as the director of Clinical Services and Rehab at North Memorial where she grew the division by 30 percent while achieving remarkable productivity and efficiency. Prior to North Memorial, Kochevar spent 13 years as lab manager at Children’s Hospitals and Clinics of Minnesota. 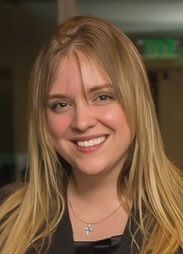 Skye McGinn is the new chief technology officer at The Invictus Foundation in Seattle, Wash.
She is the founder and chief executive of All Pro Webworks. McGinn previously served as the Invictus Foundation’s senior consultant for information systems and services. 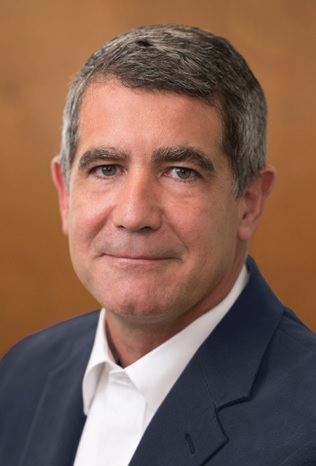 Adrian P. Mollo is the new senior vice president and general counsel for March of Dimes in Arlington, Va. Mollo is responsible for managing and directing the organization’s legal strategy and operations. Mollo has nearly two decades of legal experience, with specialties in sponsored research and development, intellectual property rights and licensing, regulatory compliance, corporate governance, commercial contracts, employment law, and litigation. Mollo recently served as general counsel for a publicly-traded life sciences company that focused on regenerative medicine. He was also a partner in private practice, first at McKenna Long & Aldridge and later at Dentons US LLP, where he counseled and represented Fortune 500 companies and a variety of nonprofits, both domestically and internationally. Michael J. Murray, Ph.D., is the new president of the Arthur Vining Davis Foundations in Ponte Vedra Beach, Fla.
Murray joined AVDF from the John Templeton Foundation where he served first as vice president of philosophy and theology and, since 2011, as senior vice president of programs. Murray was responsible for overseeing the growth of the foundation’s grant-making work that supports academic research and public engagement in the sciences and between the science and the humanities. Murray began his career at Franklin and Marshall College where he was awarded the Arthur and Katherine Shadek Chair in Philosophy and the Humanities. He also held faculty positions at the University of Wisconsin, Madison, the University of Notre Dame, and Oxford University. Thomas Newman is the new executive director of the American Psychoanalytic Association in New York City. Newman has led finance and administration efforts at several organizations including the American Academy in Rome, the Film Society of Lincoln Center in New York City, and Heritage Health and Housing, also in New York City. Most recently he was managing partner of Lehmann Maupin contemporary art galleries in New York City. Newman started his career in corporate finance as an analyst at Citibank N. A. and later worked as a vice president at Green River Partners and Houlihan Lokey. 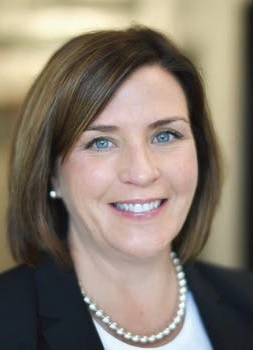 Allison O’Toole was appointed chief executive officer of Second Harvest Heartland, Saint Paul, Minn. O’Toole joined after serving as the senior director of state affairs at United States of Care and prior to that was chief executive officer of MNsure. O’Toole led MNsure, Minnesota’s health insurance marketplace for more than four years. She steered the insurance exchange through three years of record-breaking enrollment, improved customer service and increased system stability. As the senior director of state affairs during the inaugural year of United States of Care, O’Toole was responsible for state initiatives throughout the country to expand access to health care. Prior to her time at MNsure, O’Toole was a state director for U.S. Sen. Amy Klobuchar (D-Minn.). 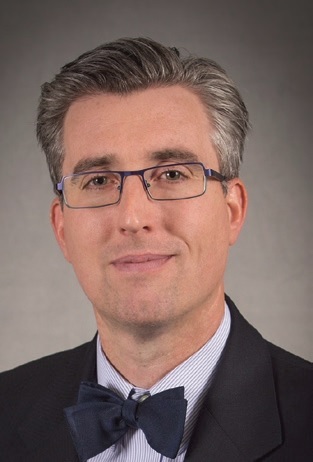 Paul Pass is the new executive director of the Japan-America Society of Dallas/Fort Worth in Dallas, Texas. Pass joined JASDFW from the Asia Society Texas Center in Houston, Texas, where he was senior manager of business and policy in his most recent role with the organization. 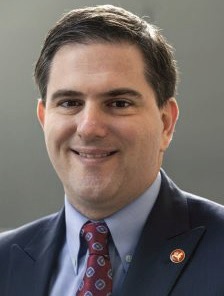 Before his time at the Asia Society Texas Center, Pass worked as an education outreach programs officer for the World Affairs Council of Houston. Tracy Thorpe-Sorensen is the new director of administration at United Way of Lincoln and Lancaster County in Lincoln, Nebraska. Thorpe-Sorensen joined United Way following eight years as a paralegal and office manager at a local law firm. Prior to that, she served Lincoln’s youth at two United Way agencies. 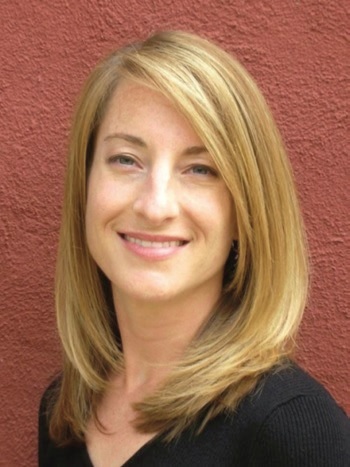 Kaaren Van Dyke joined Hartford Seminary, Hartford, Conn., as director of philanthropy. Van Dyke has worked in nonprofit management and development for seven years, most recently as development director of Food for Thought in Forestville, Calif. She also worked in development at San Francisco Theological Seminary and earlier as an administrator for other nonprofits. She has served as a board member and board president of Compassionate Living, an organization that encourages a vegan lifestyle. Ayo Sanderson Wilson was appointed chief operating officer and executive vice president of the Cornerstone Family Programs & Morristown Neighborhood House, Morristown, N.J.
An attorney who lives in Morristown, Sanderson Wilson was most recently vice president of the Comcast NBCUniversal Foundation and head of strategic operations and giving for the Comcast NBCUniversal Community Impact team. Previously, she served as executive director and head of advocacy and strategic alliances at Novartis. Prior to Novartis, she was legal director - - Electronic Systems at BAE Systems, where she was general legal counsel for the Communications & Controls Solutions business area.